The Porsche 356 Speedster was introduced in 1954 after US Porsche importer Max Hoffman suggested it could sell well. 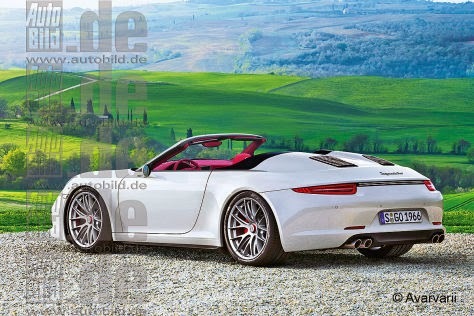 Porsche will release a new 911 Speedster in late 2014 or early 2015. The various Speedster variants of the 356 and 911 (versions were launched in 1989, 1992 and 2010) are some of the more sought after models in the Porsche back catalogue. The original Speedster had a low raked, removable, windscreen, race seats, a thinner hood and a stripped out interior. 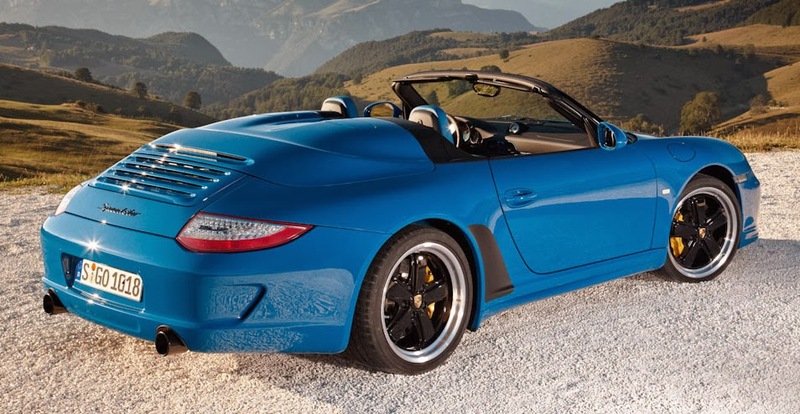 The 2010 911 version kept the Speedster's traditional windscreen rake and opted for a lightweight, manually folding roof and upgraded engine. Porsche will release a new 991 Speedster in late 2014 or 2015, possibly the former as it will be the 60th anniversary of the original. 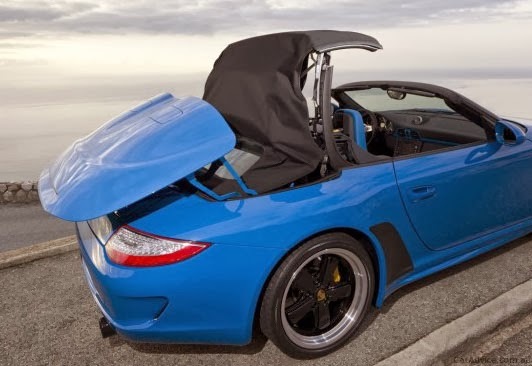 As well as celebrating the original 356 with a manually operated roof the 2014 Speedster will emulate the Porsche 550 Spyder's hidden door handles on the top of the door edge. It will also be limited to 550 units. Expect more information as and when we hear it.